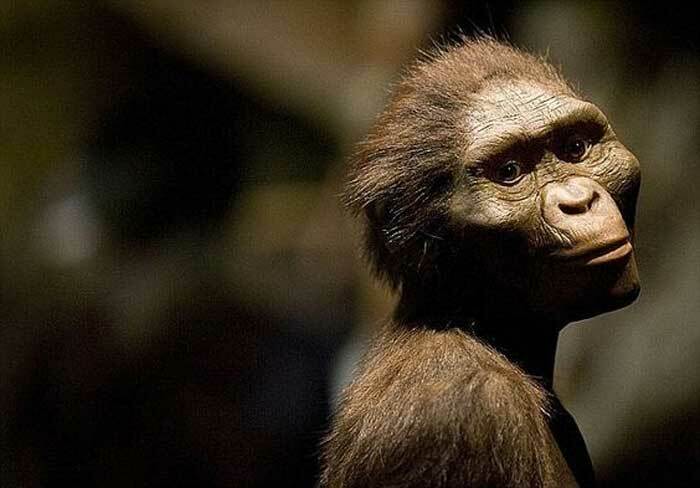 Lucy, the most famous fossil, died 3.2 million years ago after falling from a tree. Lucy, the iconic human cousin whose skeleton was discovered in Ethiopia in 1974. Using a high-resolution, high energy CT scan of her fossils taken while Lucy was on loan temporarily from Ethiopia to the U.S. for a travelling exhibition in 2007 and 2008, scientists discovered that her upper arm and shoulders were broken. They determined that she probably fell from a height of more than 40 feet, hitting the ground at over 35 mph. Based on the pattern of breaks, scientists believe that she landed feet first before bracing herself with her arms as she fell forward, and “death followed swiftly,” the study concluded.